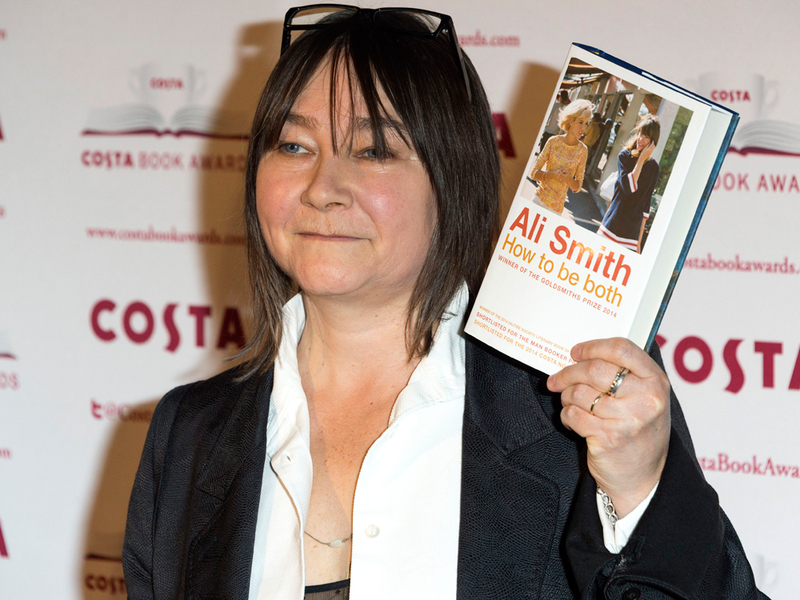 Ali Smith’s novel How To Be Both has been announced as this year’s winner of the Bailey’s Women’s Prize For Fiction. The book is told from two perspectives – that of George, a teenage girl living in modern-day Cambridge, and Francesco del Cossa, an Italian Renaissance artist in the 1460s. The book comes in two versions, one beginning with George’s story first and the other with Francsco’s story first. This is far from Smith’s first win; in 2014 she won the Goldsmiths Prize, Saltire Literary Book of the Year and the Costa Novel Award, and was shortlisted for the Man Booker Prize. The Bailey’s Prize was formerly known as the Orange Prize For Fiction until 2012 and has previously been awarded to Lionel Shriver for his novel We Need To Talk About Kevin, and Eimear McBride’s A Girl Is A Half-formed Thing. The judging panel was chaired by author and Director of Liberty Shami Chakrabar. The panel also included Laura Bates, founder of the Everyday Sexism Project, journalist Grace Dent, the novelist Helen Dunmore, and Channel 4 news presenter Cathy Newman.